This 36″ x 48″ quilt was designed to be made by anyone, but especially for a youth to make. It has been tested by a class of kids and was given a two thumbs up! Perfect for the beach, playground or hanging on your wall. A must have! 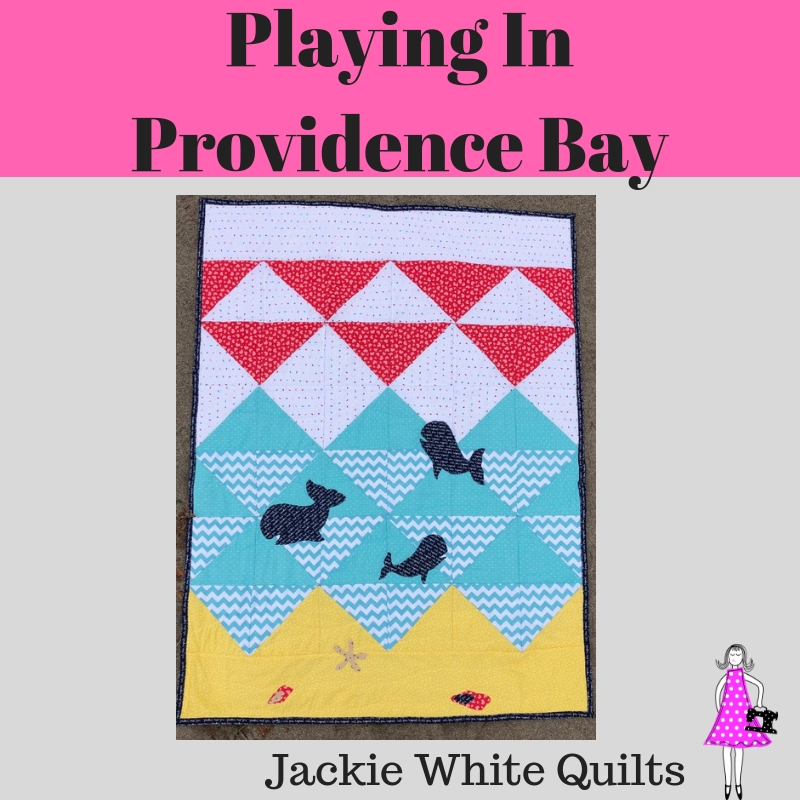 This fun lap quilt or wall hanging was written so that a youth could do it. Classes have been taught with youth creating the pattern. While it is fun for anyone to do, and so sweet to use, grab it now and have fun playing at your beach! Measuring 36″ x 48″ it is the perfect size as a great picnic quilt to toss in the car when you head out for fun.